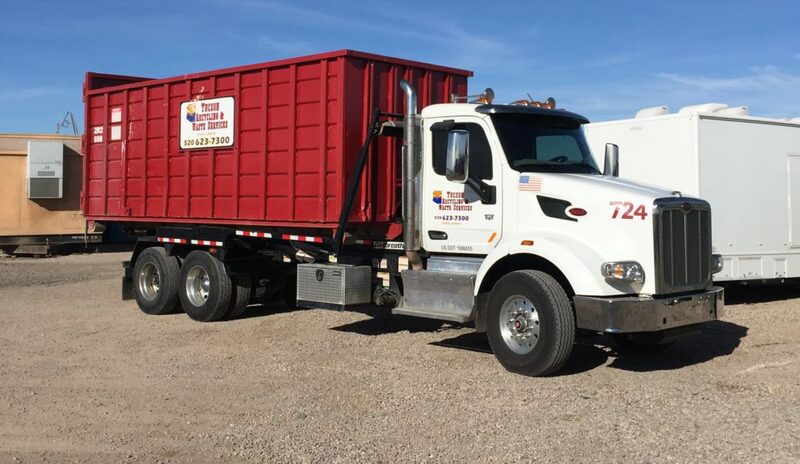 At Tucson Recycling & Waste Services, we offer a variety of roll-off containers to meet your waste and recycling needs. Choose from 10, 15, 20, 30 and 40 yard sizes. We have worked with individuals and companies on projects of all sizes and can provide the best trash bin rentals for your project. No matter what kind of container you need or when you need it, give our trained representatives a call for top-notch service and first-rate waste and recycling solutions. Contact your premier Tucson dumpster company today.